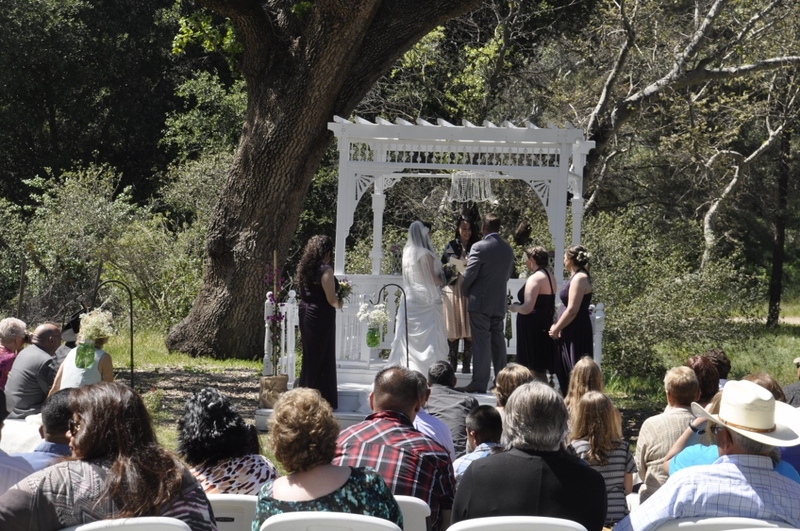 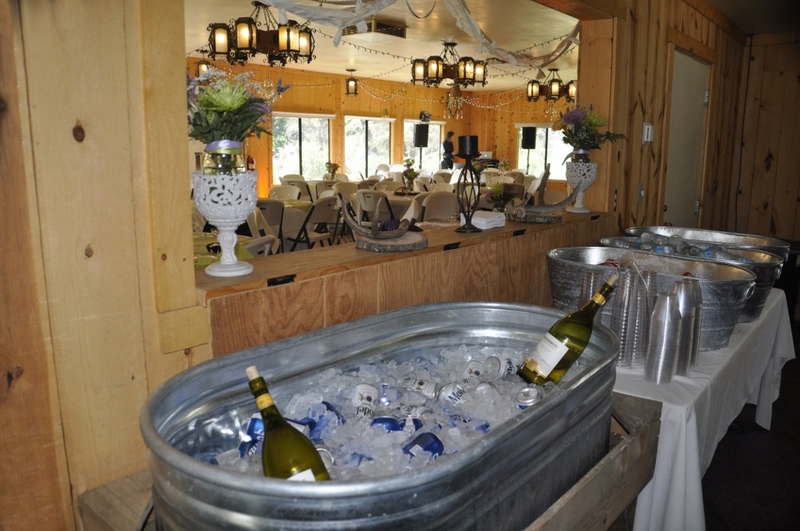 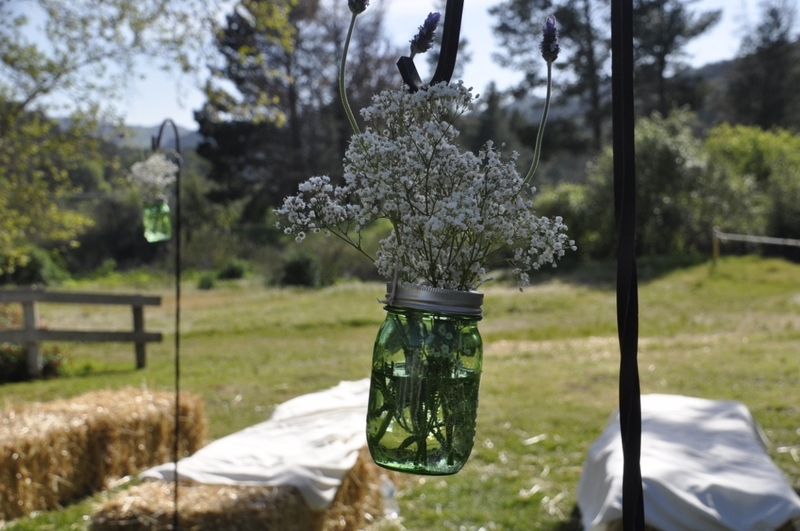 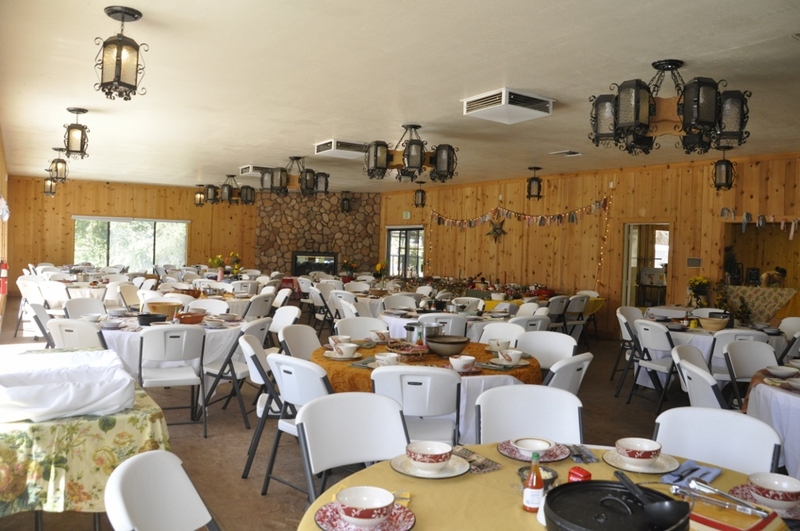 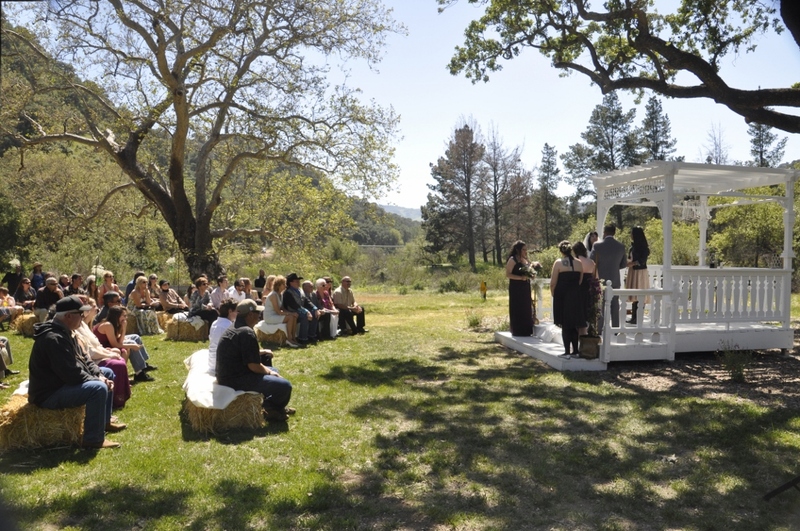 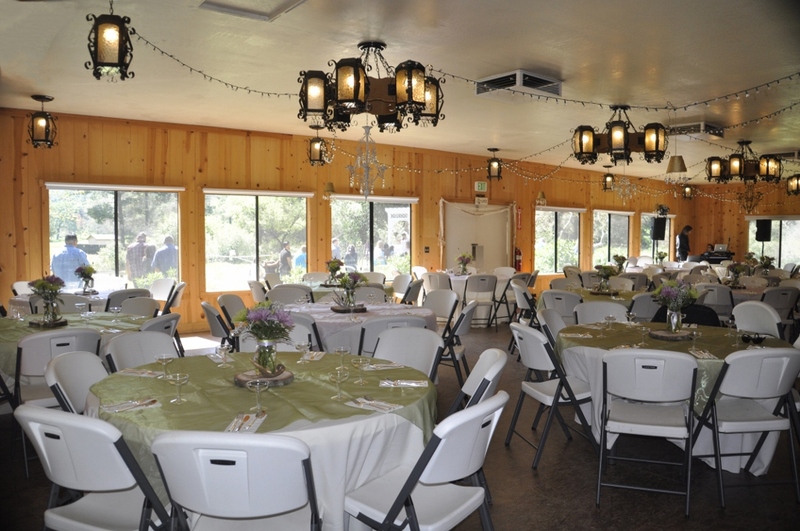 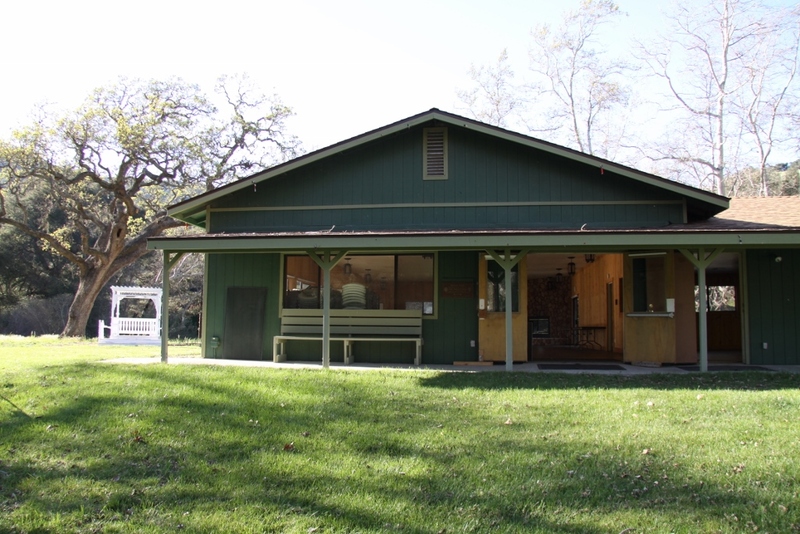 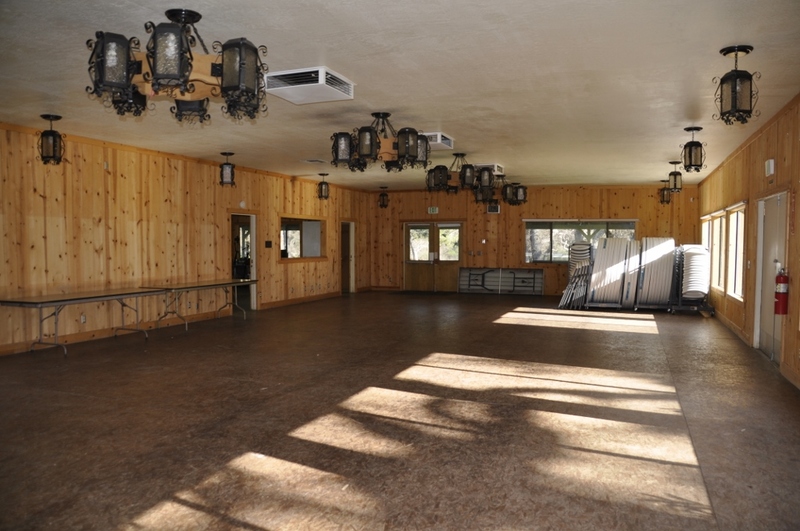 Located at Lopez Lake Recreation Area this secluded picturesque venue is perfect for your special day. 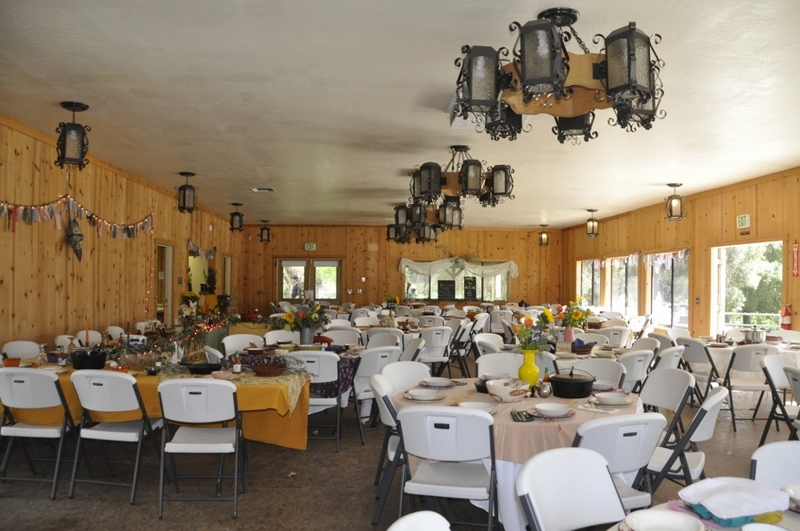 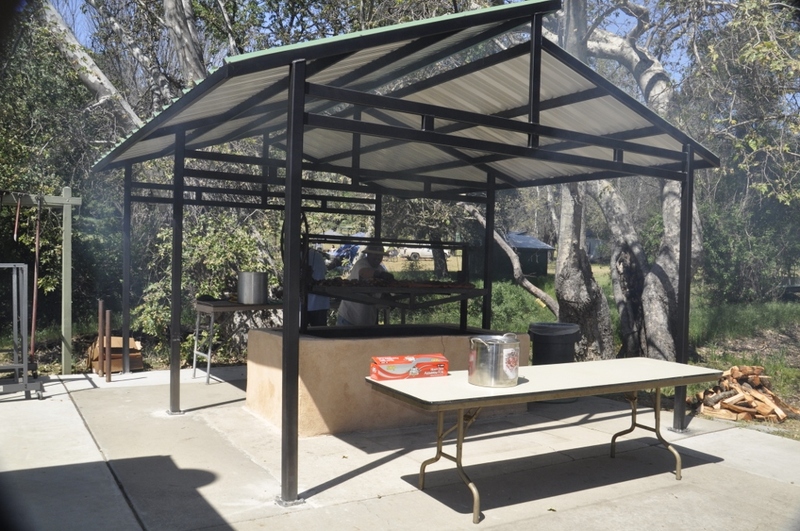 Set under massive oak trees, this outdoor setting has a large grass area with gazebo, indoor banquet facility, kitchen and large barbecue. 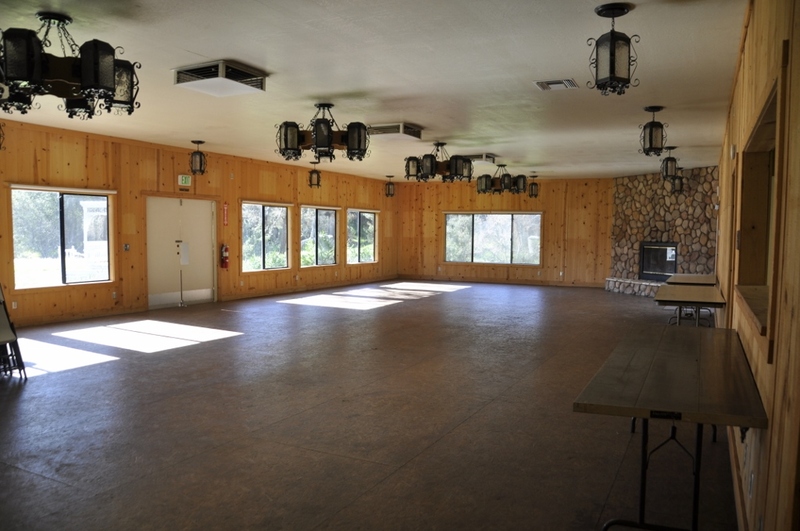 There are group camping areas next to Camp French that you could reserved if any of your guests would like to stay the night tent camping. 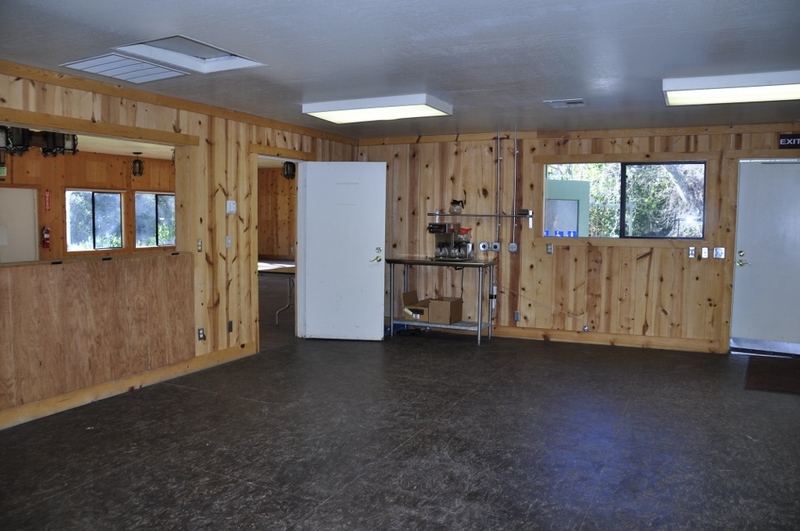 There is no room for RV’s as access is limited to cars or small campers. 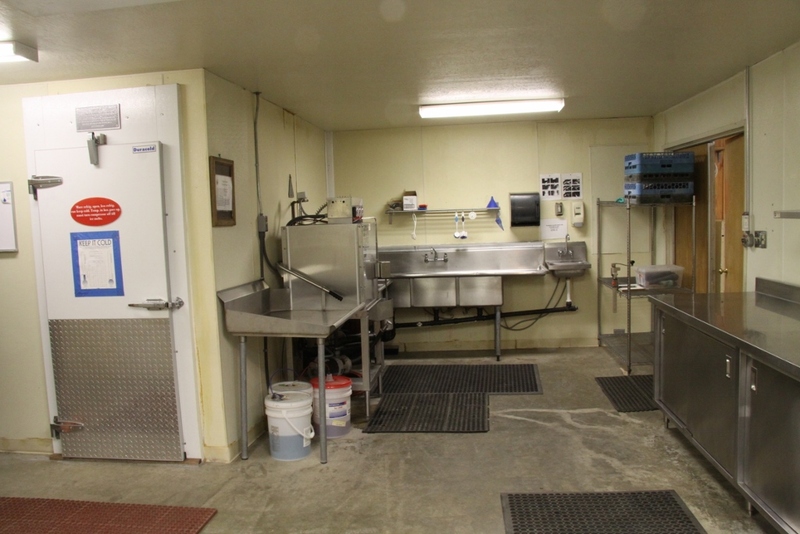 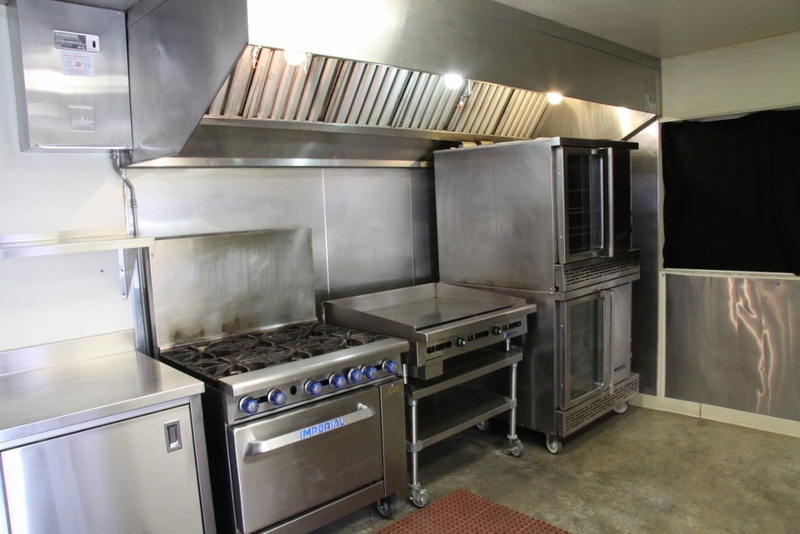 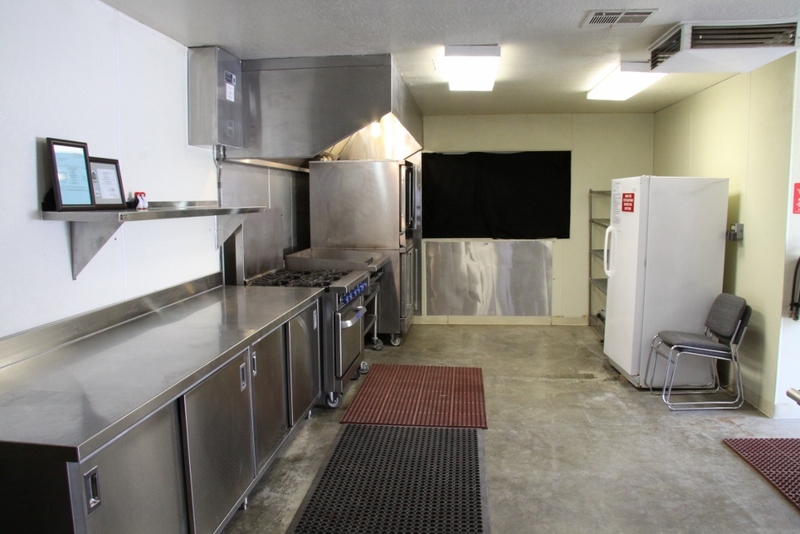 To schedule a tour or make inquires call 805.781.2381.